The saying, "God gave you two ears and one mouth, so you should listen twice as much as you talk" rings true in my experience. I see relationships fall apart because each partner worries more about being heard than hearing. Businesses go bankrupt because managers focus more on getting their point across to customers than getting to know and listen to their customers. Churches shrivel in membership because pastors spend less time listening and more time talking. Google the subject and you'll find much more emphasis on how to effectively make a point than how to efficiently receive a point made. I'm working hard on properly hearing because listening is not natural to me. Truly hearing others involves discipline, self-control, selflessness, and a host of other characteristics defined in Scripture as "the fruit of the Spirit." In other words, good listeners are of God. 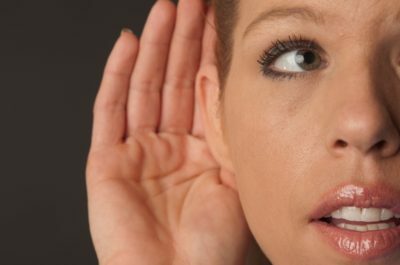 When I am focusing on being heard, I pay special attention to make sure I am understood. It's all about me. If I don't feel heard, I get louder. I'm not sure why that is - maybe my personality - but I've learned that the volume of my voice is directly proportional to the content of my character. Self-centeredness isn't something I hide well. It's attached to the tightness and tenor of my vocal chords. Others will pull away or shut down when they feel they aren't being heard. Instead of pressing in like me, others would rather shut down. However, shutting down also guarantees that the other person isn't being heard too. So a greater desire to be heard than to hear will manifest itself in multiple ways. But each manifestation springs from the same root disease. Every one of us consumed by selfishness doubles down to get our point across by either pressing in loudly or shutting down quietly. I'm working on becoming a good listener. I want to be selfless in communication. Below are six strategies - mental and practical - that I'm working on to better hear others instead of concentrating on being heard by others. Strategy 1: My working on listening is an exercise in trusting. My need to be heard arises from my harmful desire for control. God is in control. I am not. When I seek to control the conversation by making sure I'm heard rather than ensuring I'm hearing, I exalt myself to the position of God. It is idolatry for me. I worship myself. Listening well is a sign that I trust God to work all things for good instead of trusting myself to control all things for good. Strategy 2: Transformational change is caught, not taught. Typically I find myself getting louder and trying to get my point across when I want someone else to change. I want them to go my direction or stop their petition. I'm convinced that I'm right, and I'm prepared to fight. It's taken me a long time, but I've finally come to the realization that leadership is modeled, not messaged. 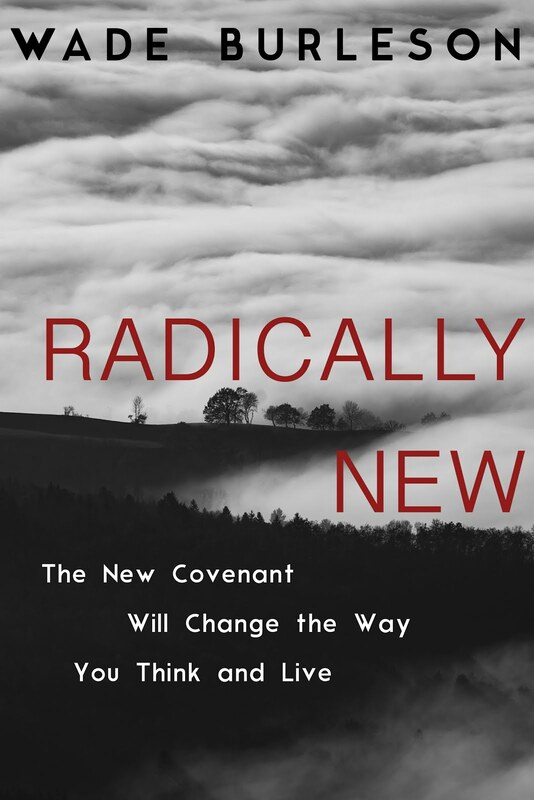 The reason Scripture gives character qualifications for church leaders is that people change by the imitation of what they see modeled, not by the dictation of what they hear messaged. In other words, good listeners begat good listeners. Strategy 3: My need to be heard reveals a pressing need for validation, but hearing well flows from an inner and settled sense of validation. 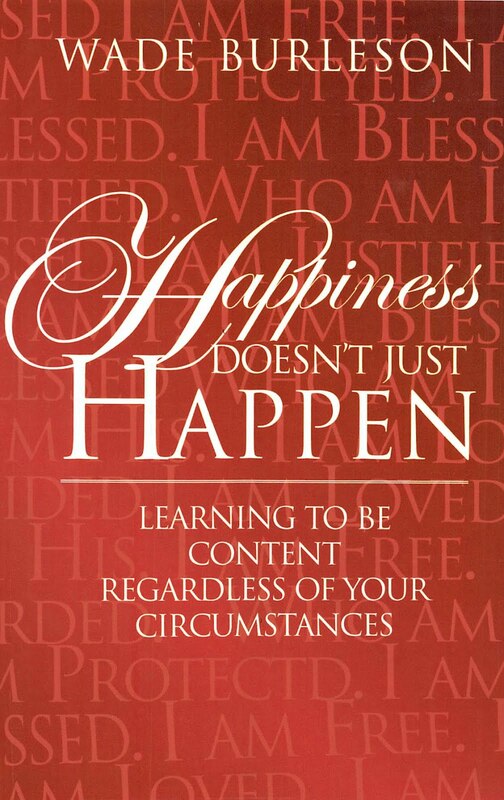 "I have learned to be content in whatever circumstances I am." (Philippians 4:11). Those are Paul's words to the Philippian Christians. The two words "whatever circumstances" are not in the original. The words are added by English translators because Paul would in the next verse (Philippians 4:12) describe all kinds of different circumstances. Paul's content if he's "poor, or in prosperity; hungry, or not." I would add "heard, or not heard." My contentment in life comes from who I am, not from how others feel about me. Paul would later declare: "I am who I am by the grace of God" (I Corinthians 15:10). Working harder on getting my point across reveals my need to be validated by others rather than resting in the validation that comes from God's grace in me (e.g., "I am loved; I am forgiven; I am guided; I am blessed; I am ...). Strategy 4: I must drive out all other "ings" when listen"ing." Since I am who I am by the grace of God (and not my own merits), when people are talking with me, I must trust that only God can bring about any needed change in their lives (not me), and because I am confident in who I am in Christ, I will listen even to those who wish to show me where I need to change. In my trust in God, I will drive out all other "ings" when I am listening. I will drive out shaming, judging, moralizing, directing, warning, advising, persuading, agreeing, defending, shifting, and every other "ing" so that I can become a powerful and potent listener and connect with you. Strategy 5: A solid connection is a source of safe direction. I will sometimes hear parents say, "But my kids. They aren't listening!" Usually, the pain in a mom or a dad springs from a desire for their kids to avoid making the same mistakes that their parents made as teenagers. But listen, mom; pay attention, dad. Tires fly off a car on the highway when the connection is broken. Work on tightening the bolts of good listening and kids will find themselves attached to parents motoring in a safe direction on the highway of life. This principle of connection applies to any ministry, business, or non-profit leader. Strategy 6: I must ask sincere questions and remember answers to hear well. While working on these strategies of listening well, I met a man at a social luncheon for a civic organization. He introduced himself to me and through the course of the lunch, seated with six other men, I listened intently as the new acquaintance detailed how his wife was getting along through her cancer treatment. A couple of weeks later, I met the man in a parking lot, greeted him by name, and then mentioned his wife by name and inquired how she was doing in her cancer treatments. He updated me. I met once again a few weeks later, called his wife by name inquired whether she was responding well to her new round of treatments because I knew they'd started that week. He looked at me carefully for a few moments and said something I'll never forget: "You really care for me, don't you?" I've discovered through implementing these six listening strategies that my two ears are a much better prescription for loving people than my one mouth. Speaking as well as listening is an active learning process. If you are not prepared to learn during a speaking or hearing process then the communications process is greatly impaired. If I am not prepared to learn, then I will be hopeless at communicating. The learning process is governed by the environment that the communication is taking place in as the environment impacts of the participants. Verbal communication requires both parties to be switched on, particularly their brain to be able to process all of the feedback loops that are operational during the said communication event so that corrections to the communication process can be repaired/and or fixed. Skype communication begins to reduce the active senses operating during the conversation, i.e. touch and smell and the differences in the environmental circumstances. The Phone communication removes the visual senses from the communication process. Video communication removes the relational feed back loops, it tends to be a one way conversation. Blogging, texting, messaging increases the difficulty of communicating as the feed back loop process slows down, where available time becomes a barrier in this form of the communication process. The book communication process can have no available feedback loops available, especially if the author of the book is deceased. It does not mean that the message contained within the book cannot be communicated by the book, but the degree of difficulty can be greatly increased. If we are not prepared to learn during the communication process, then the speaker is speaking at the listener rather than speaking with the listener. Communication between parties has a Meta Data compatibility issue, i.e. language, grammar, dictionary etc., and it is only as people are willing to learn to resolve this issue, that effective communication will improve. Oh Wade, your blog is also about what some of the other blockages are. It can be a real complex issue/problem. Very good. I’m passing this out in church. When Solomon's father died, and Soloman ascended the throne, he had a dream where God asked him what He could do for him. Wade listens to his new acquaintance as the man tells about his wife's ordeal with cancer treatment and Wade hears and remembers the concern in the man's voice for his wife's suffering. Later, Wade can talk with this man and express that he really listened to him, but not just his voice, his words; but also to the upset behind those words. 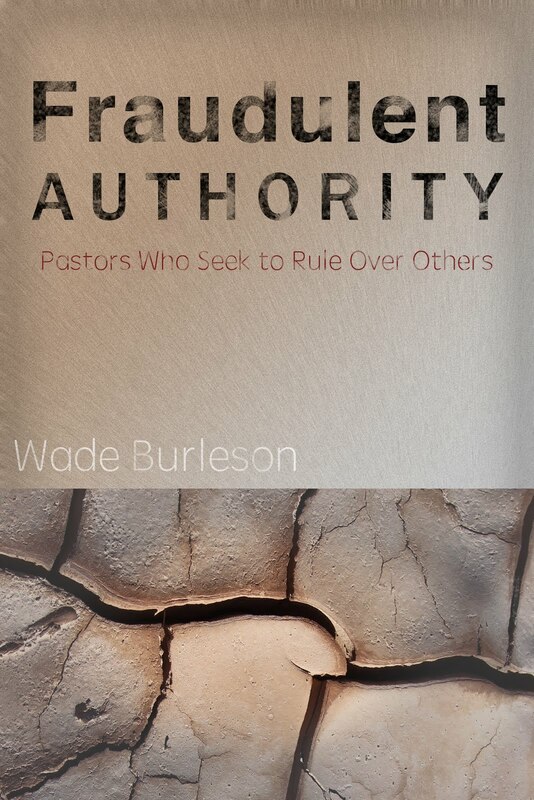 And in this way, Wade ministers to this man whose burdened heart NEEDED to be heard. And it WAS heard. To explain the teenager reasoning, he’s saying I’d listen to them if they’d listen to me once in a while. But the parents are too busy saying, do this and don’t do that to listen to amything. "“Silence in the face of evil is itself evil: God will not hold us guiltless. On the subject of talking vs. listening, todays funny papers nailed it in the strip “Dilbert”. Once again, you elicited from me a chuckle! This was a timely message that I really needed to read this morning. Thank you for being transparent!